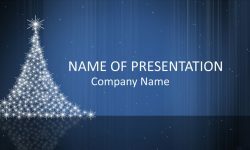 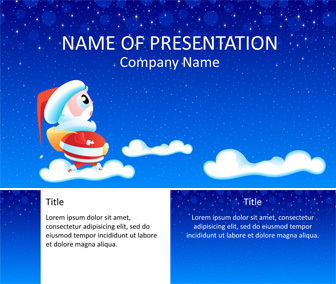 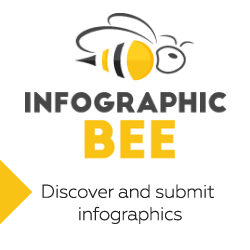 Make your Christmas presentation stand out with this Santa Claus PowerPoint template. 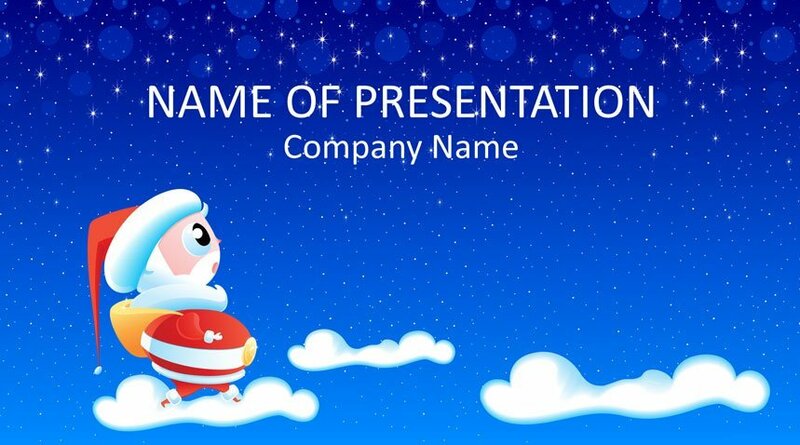 The title slide features an illustration of a comic Santa Claus walking on the clouds with a starry night background. 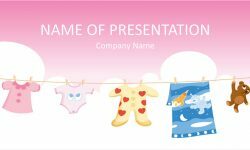 Great PowerPoint for anything related to Santa Claus and Christmas day – insert your message at the top of the slide and the work is done! 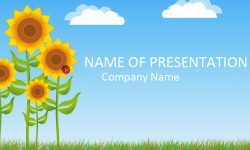 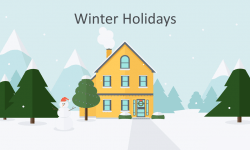 If you like this template, take a look at this Winter Holidays PowerPoint template.